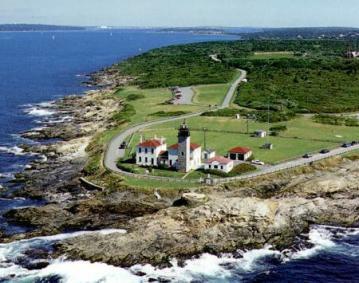 Beavertail State Park is known for offering some of the most beautiful vistas along the New England coastline. 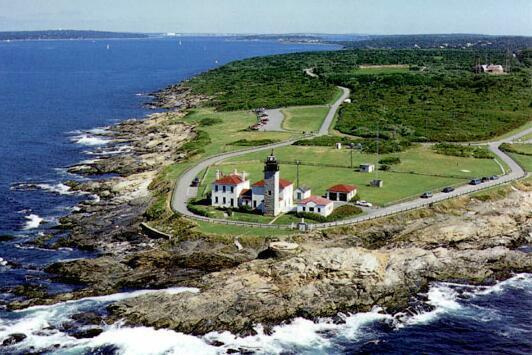 Beavertail’s most popular activity is sightseeing, and can be done from the comfort of a vehicle, in one of the four overlooks or on foot, from the rocky coastline. Beavertail also provides some of the best saltwater fishing in the area, along with offering hiking trails, and a naturalist program that attracts hundreds of people each year.